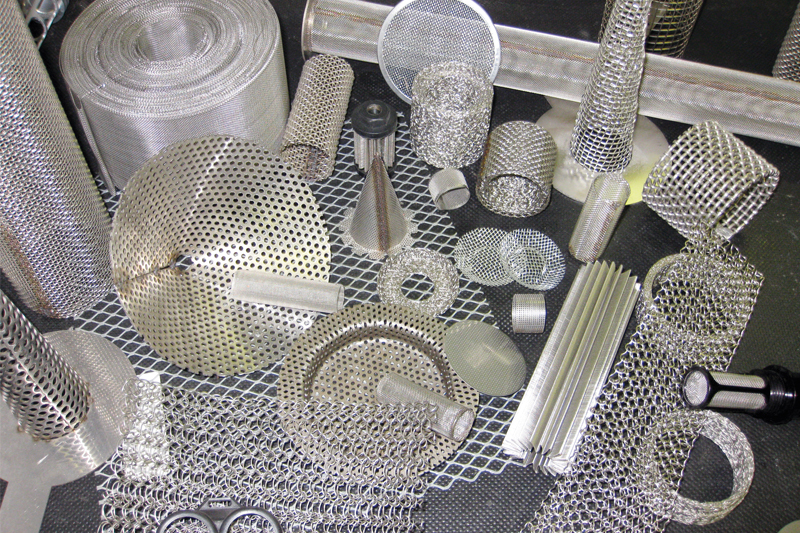 Stainless steel filters are ideal for use in demanding engineering specifications that require filtration in adverse environmental conditions, such as jet engine lubricant filters of high-pressure hydraulic filters. 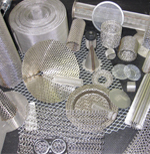 Stainless wire mesh is durable, as it can be rinsed, reused, and is washable for continued years of use. 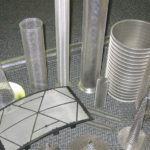 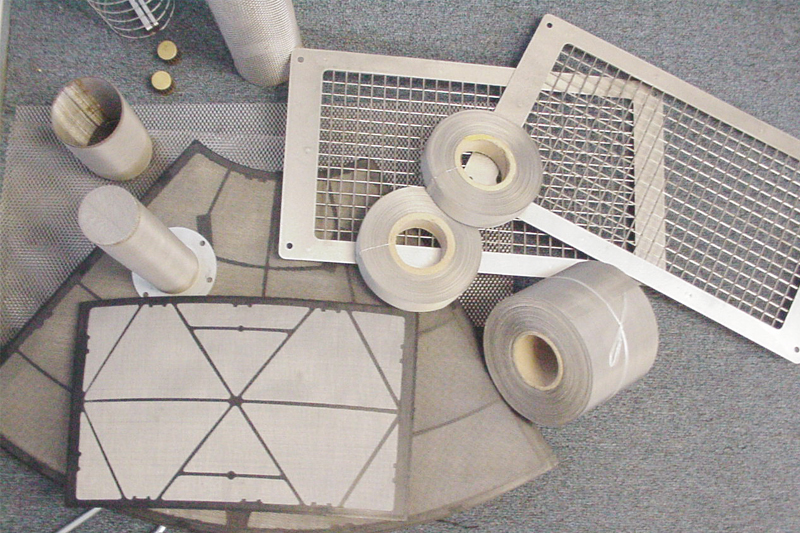 Stainless steel filters are available in many configurations. 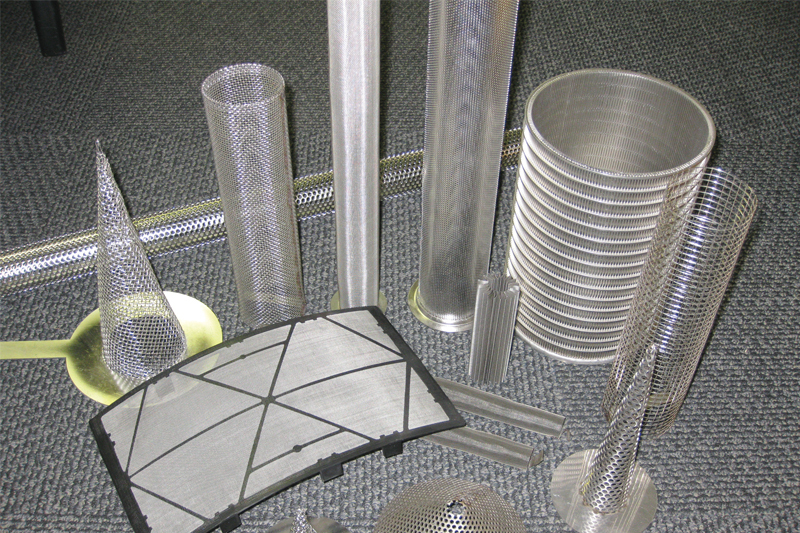 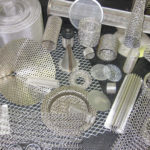 Stainless mesh is very pliable, allowing it to be worked into the custom shapes that are required by our customers. 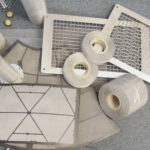 Visit our fabrication page for more information on the customization processes that we offer.